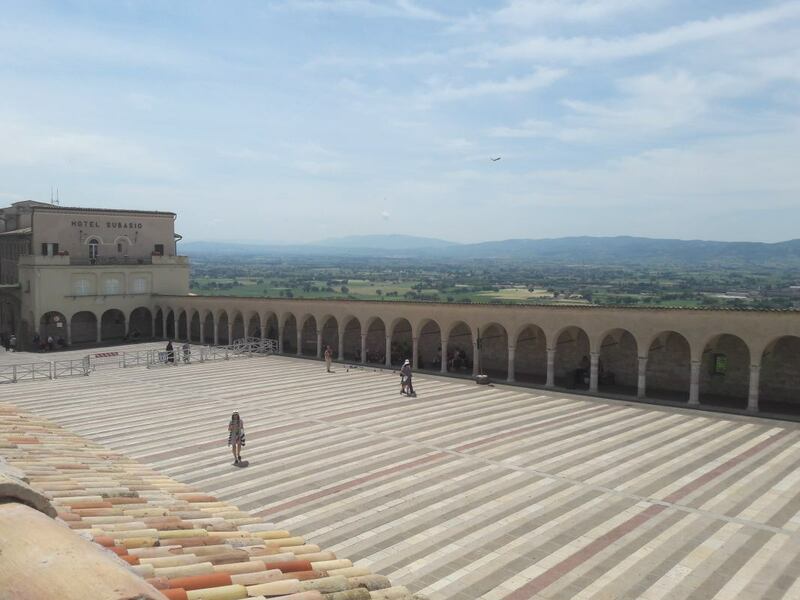 A driver will take you from your location to meet the tour guide in Assisi. 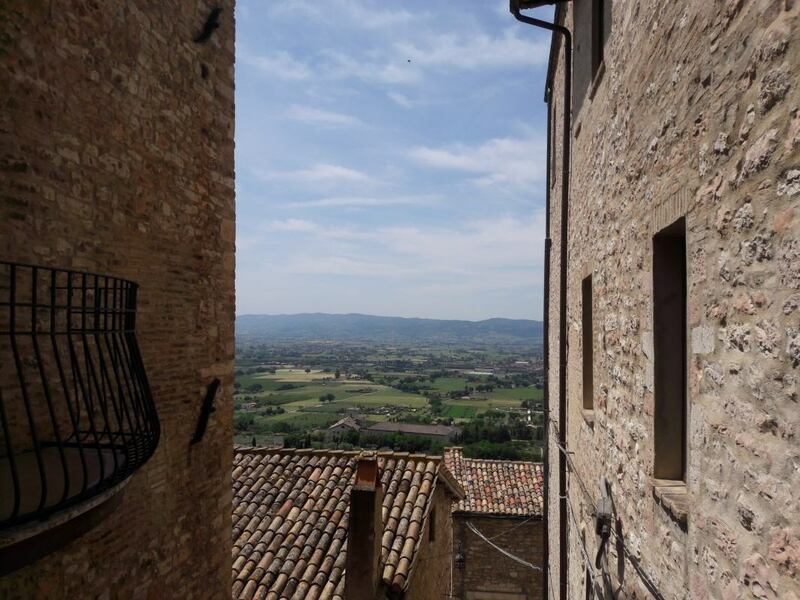 This is city of the peace, the birthplace of St. Francis, who founded the Franciscan religious order in the town in 1208, and St. Clare, the founder of the Poor Sisters, which later became the Order of Poor Clares after her death. 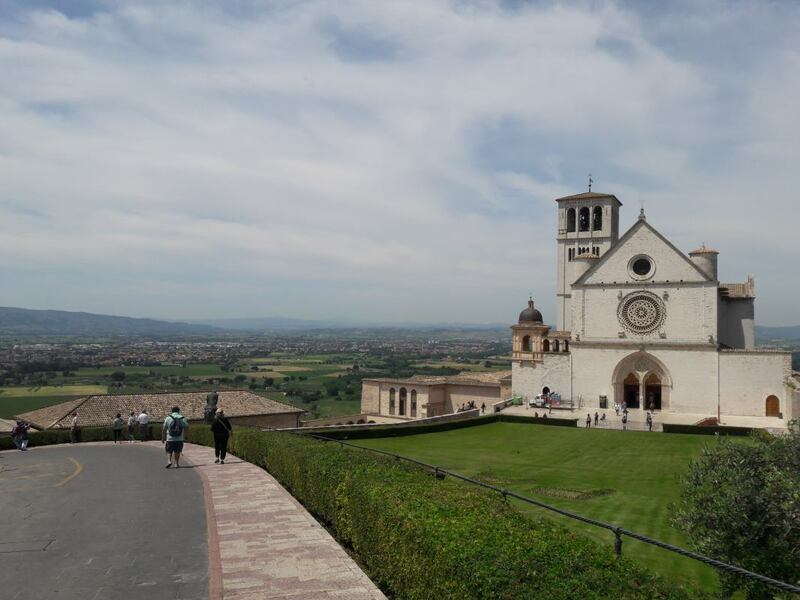 Featuring the many churches, Assisi is a UNESCO a World Heritage Site since 2000. After the tour of the city you will stop at a local restaurant for lunch. After lunch the driver will take you to the near City of Perugia that was one of the main Etruscan cities. 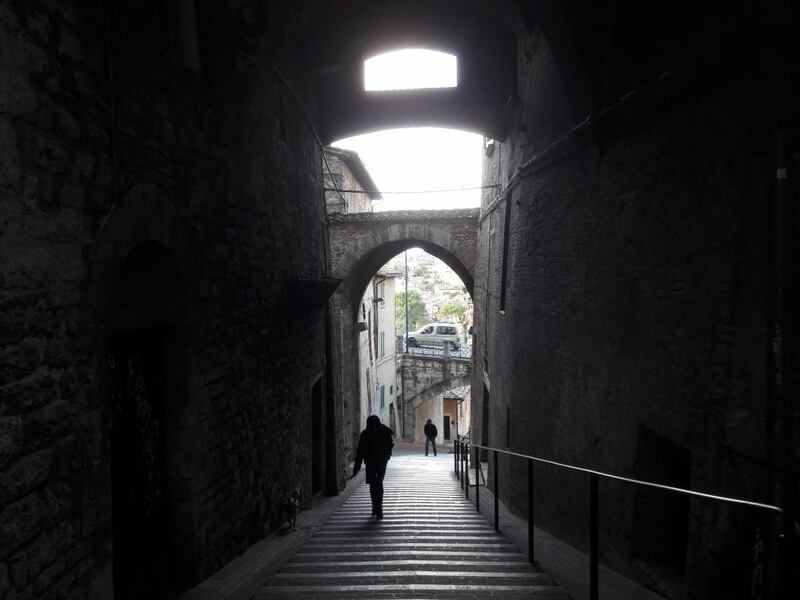 The tour guide will show you the main attractions of the city, such as The Rocca Paoloina, Palazzo dei Priori, Corso Vannucci… Perugia is also a well-known cultural and artistic centre of Italy. The city hosts multiple annual festivals and events like the Eurochocolate Festival (October), the Umbria Jazz Festival (July), and the International Journalism Festival (in April). If you are lucky to travel during these times you really should attend one of these events!